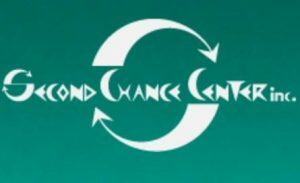 Second Chance Center aspires to reduce recidivism rates of formerly incarcerated men and women by helping them transition to lives of success and fulfillment. We take the approach that the level of an individual’s personal investment of focus, effort, and commitment will determine how successful their re-entry process will be, and how well maintained the freedom will be. SCC is staffed by experienced Criminal Justice Insiders offering case management, mentoring, and uniquely positive “role modeled examples of the possibilities” in order to help participants reestablish their lives and deal with the challenges of returning to their families and communities. Check the schedule for events and free lunch schedule at the St. Charles Recreation Center. Sun Valley Youth Center Inc.